Katrin Hohwieler (Wien): The Conservation Project Management Spring School was a once in a lifetime experience for me. The four weeks were full of exciting topics, presented by people who have been working in the field and know what is important. It was incredibly well organized and if I could, I’d do it again! 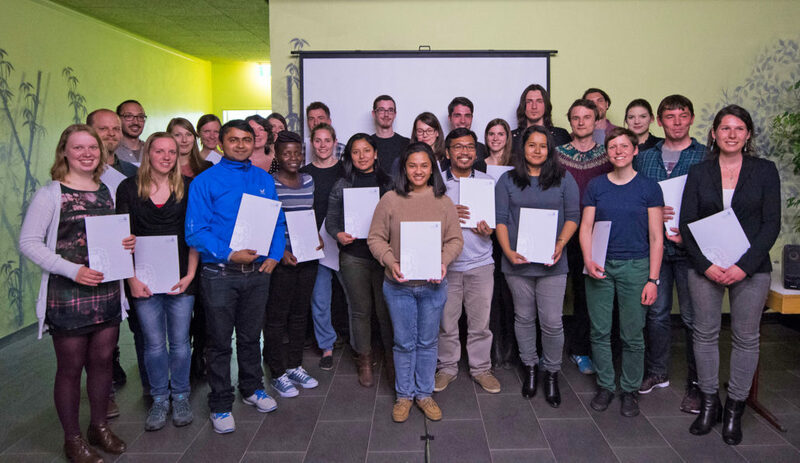 Tessa Schardt (Frankfurt): I achieved the skills to bring my biological knowledge into the real world – putting practical use to a theoretical background, getting introduced to a very broad and complex topic via diverse approaches and different points of view. With many speakers and partner organisations returning this year, as well as some new faces, we can’t wait to begin.